Brilliant is an adjective I seldom use. And this is the adjective that would be most appropriate for the non-stop action novel written by Suzanne Collins entitled The Hunger Games. The book is a thrilling adventure that ensures the reader to be captivated the whole way through. The story contains the perfect amount of riveting suspense, page-turner action and exciting adventure. The book sucked me in and it is impossible to put down. No doubt this is the best book I read this year. 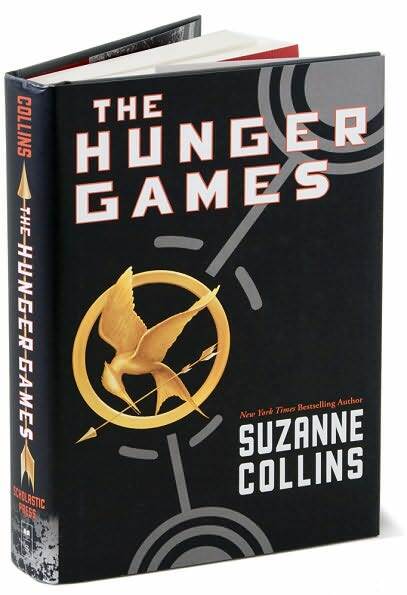 If you decide to read the book, the only thing left to say is: Welcome to The Hunger Games!!! Christmas Eve in Nengkoy’s house has been a yearly side-splitting event. I bet we are the noisiest and most uproarious family in the whole of Pasay every Christmas Eve. Annually, it is the time when all of my monster nieces and nephews converge to play hilarious parlor games as organized by my youngest sibling (Joie) and my eldest nephew (Denden). If last year everybody is wearing hilarious colorful hats, this year, its color-coded shirts with their names printed on. All my nieces are wearing red. All my nephews are wearing blue. 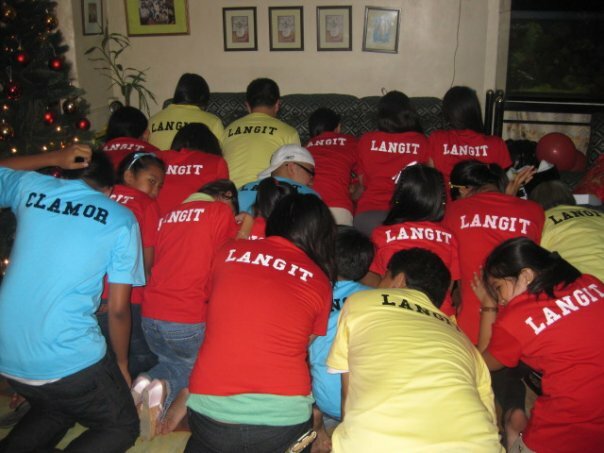 While me, Nengkoy (who later changed into a shirt bearing “Mommy Bruha” – my gift to her) and my siblings are in yellow. Of course with our surname printed at the back of the shirt. We were like a big contingent who would represent the country in the “most riotous family of the world”. Which I believe we would easily win! 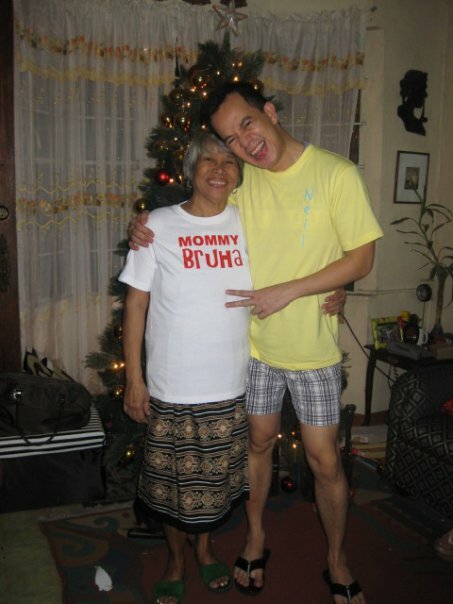 I wont enumerate the funny moments of 2009 Christmas Eve celebration in Nengkoy’s residence. But one funny yet sweet moment was when during one of the games, Nengkoy competed against Bea, the youngest niece in the family. Ang saya! Ala una y medya ng hapon na ako nagising ng Dec 25. Yiheee!! !